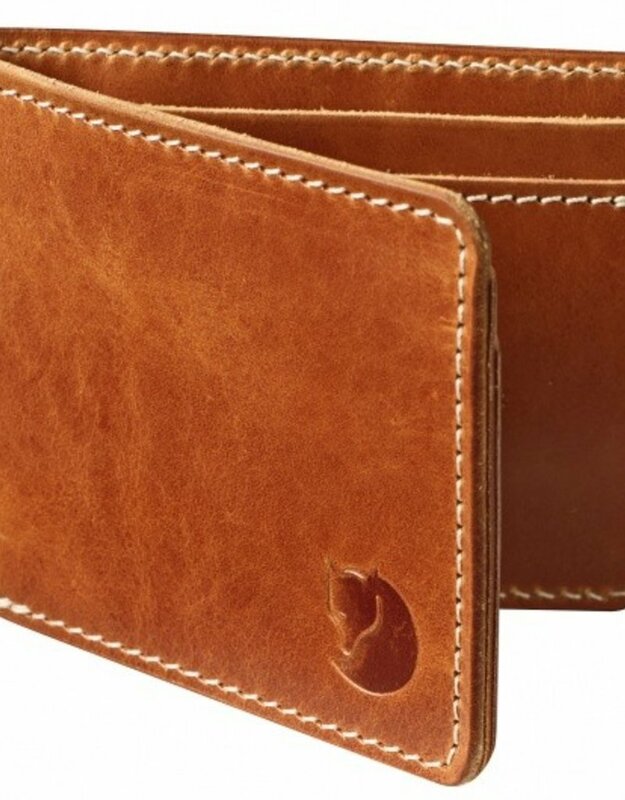 Simple, classic wallet in vegetable-tanned leather. Made in our Swedish factory from a rustic leather with an open grain surface that takes on a lovely sheen with use. 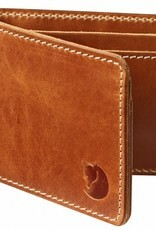 Compartments for banknotes, credit cards and business cards. Fj‰llr‰ven logo on front.